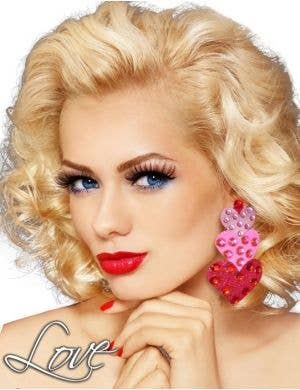 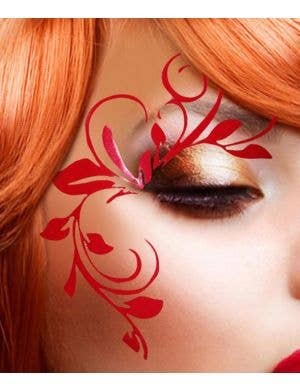 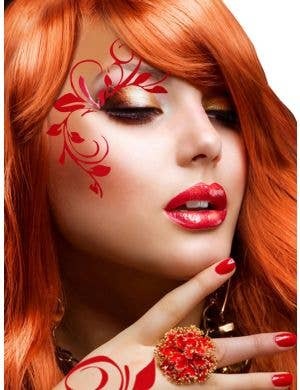 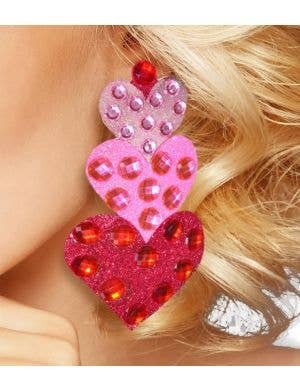 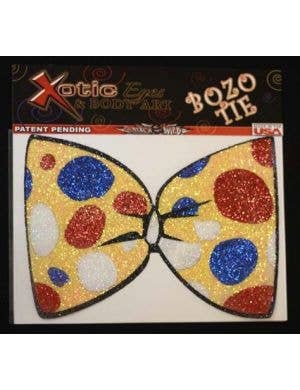 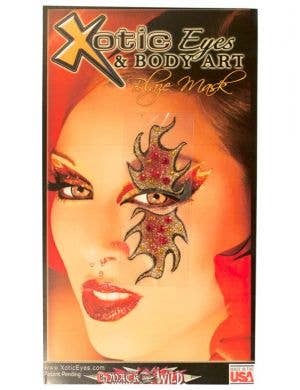 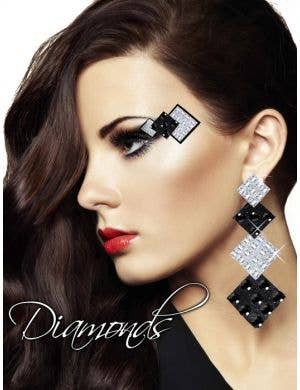 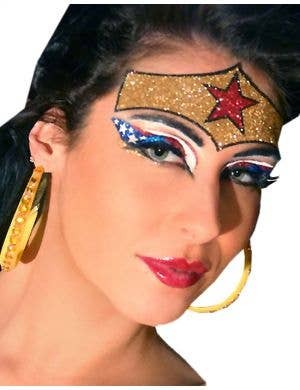 Founded in late 2009 by International artist Shannon Maxey, Xotic Eyes and Body Art was an exclusive line of adult's wearable art for easy instant costume glamour with show stopping effects. 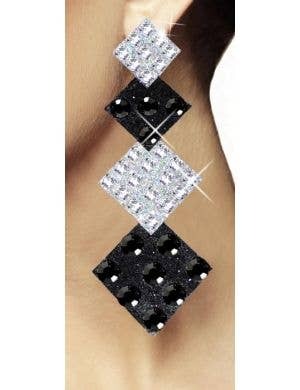 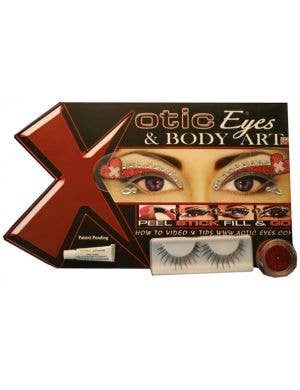 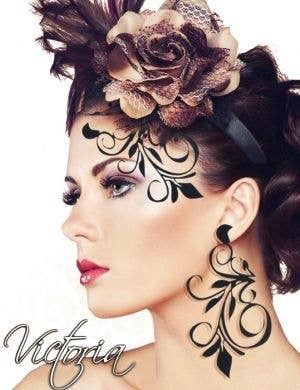 Now worn by entertainment and celebrity personalities, Xotic Eyes and Body Art is a great way for dancers, models and of course fancy dress costume wearers to enhance their look without the hassle! 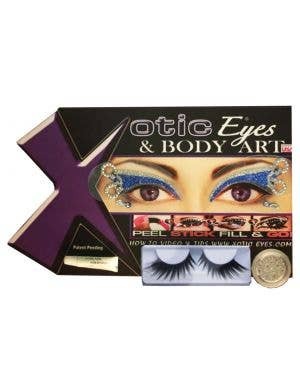 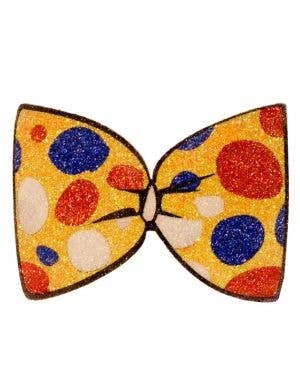 Available in an abundance of shapes, styles and colours, Xotic Eyes has the stick on makeup you need to turn your drab costume into a fab costume. 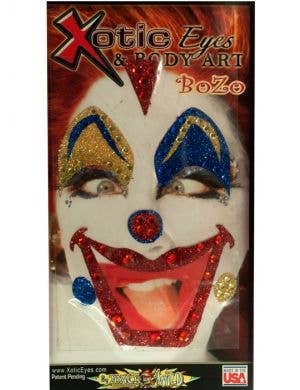 Just peel, stick and go with this simple yet outstanding costume makeup and body art by Xotic Eyes. 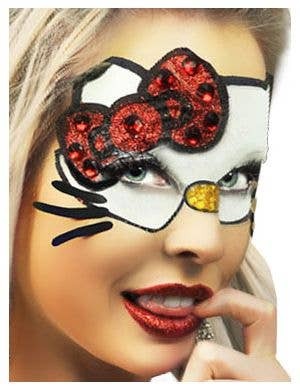 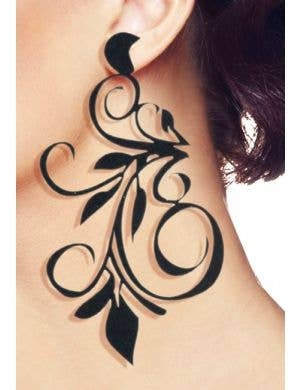 Heaven Costumes just loves the Xotic Eyes and Body Art range of spectacular stick on motifs stocking a large range of products to suit the needs of our customers. 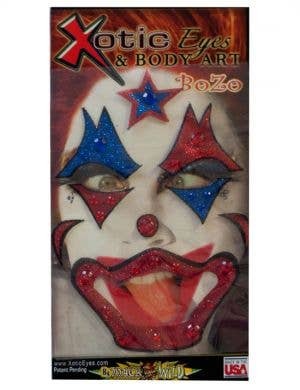 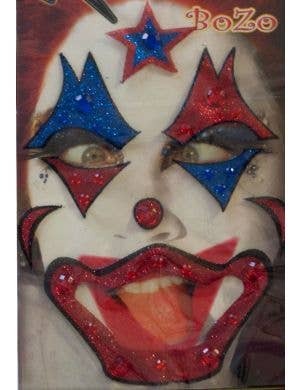 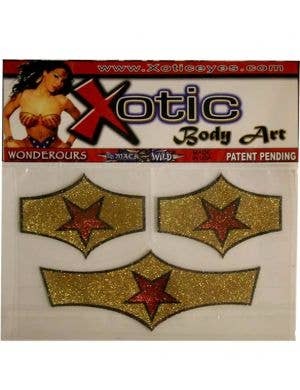 All Xotic Eyes and Body Art special effects for costumes are in stock and available for immediate express delivery Australia wide.